Well, you are at the right place! High quality products for a fair price. 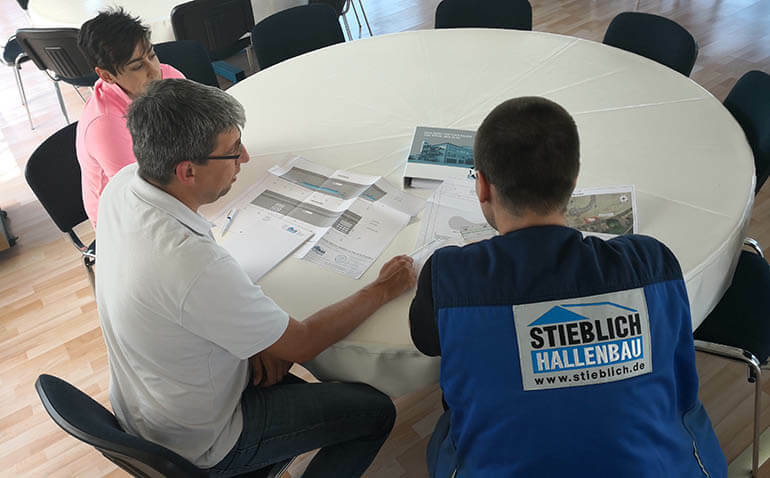 Stieblich Hallenbau GmbH was founded in 1990 in Meckenburg-Vorpommern, and is a success-oriented general contracting company known for complete construction projects in steel and glass. We promote peace of mind planning, efficiency and customer satisfaction. 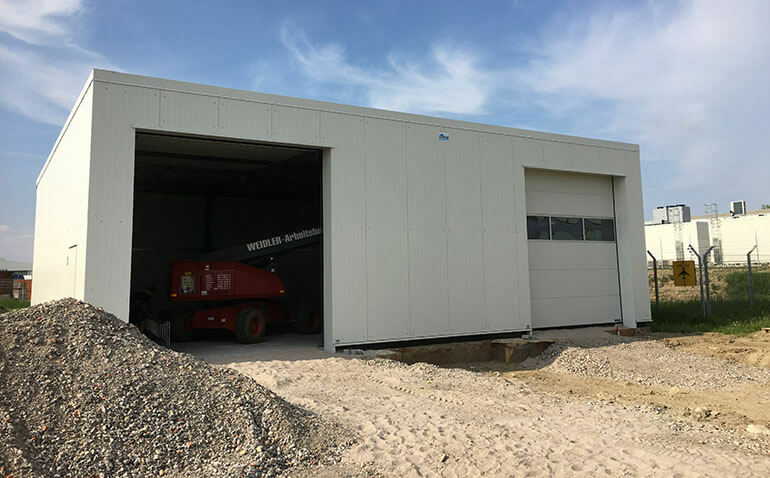 We pride ourselves with more than 30 years of experience and proficiency in the area of steel assembly construction on the international market. At the same time, we strive vigorously for the highest levels of quality, commitment, and efficient management. 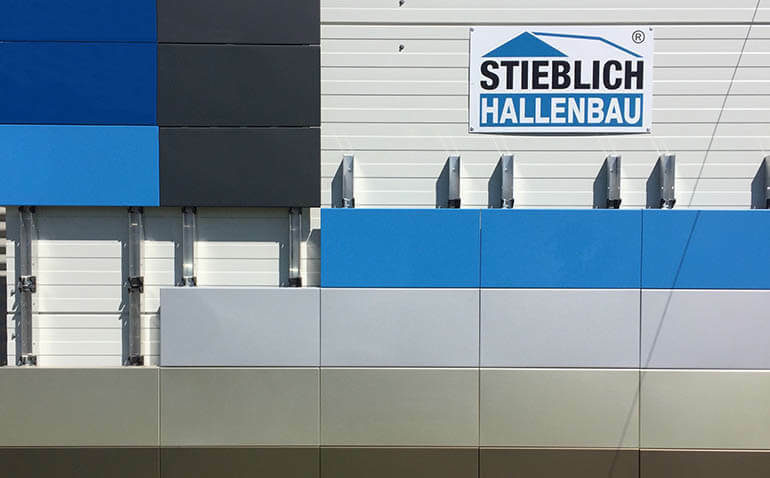 At our modern company headquarters in Güstrow, in the region of Rostock, we create visually sophisticated, technical, and cost-effective complete building solutions made of steel and glass – professional, economical, ready to move in. 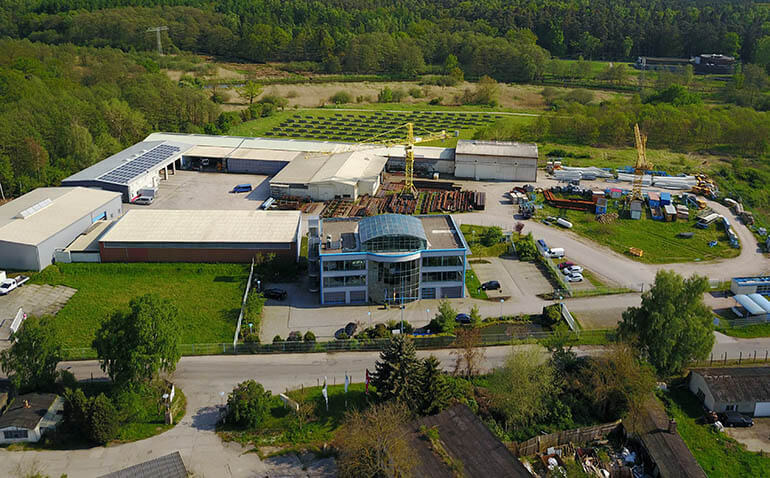 We pride ourselves with more than 25 years of experience and proficiency in the area of steel assembly construction on the international market. 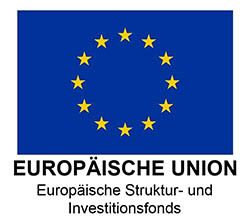 At the same time, we strive vigorously for the highest levels of quality, commitment, and efficient management. 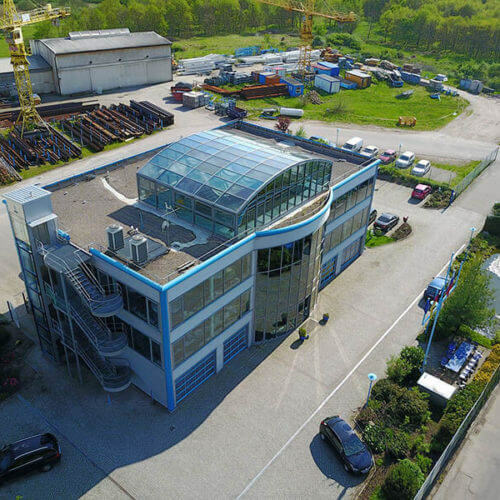 At our modern company headquarters in Güstrow, in the region of Rostock, we create visually sophisticated, technical, and cost-effective complete building solutions made of steel and glass – professional, economical, ready to move in.